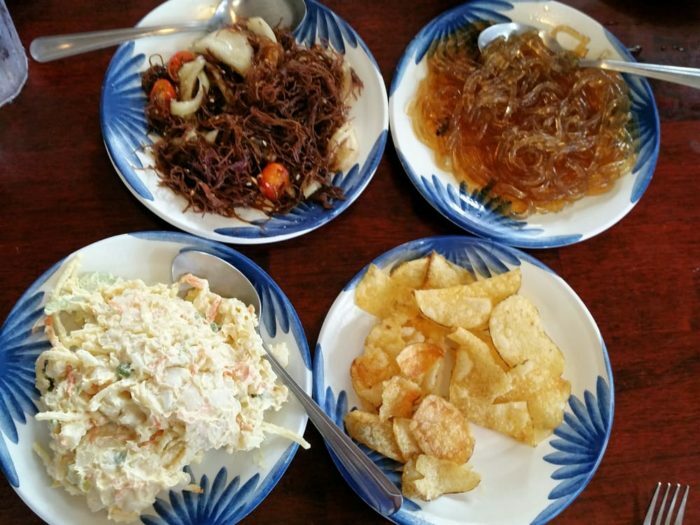 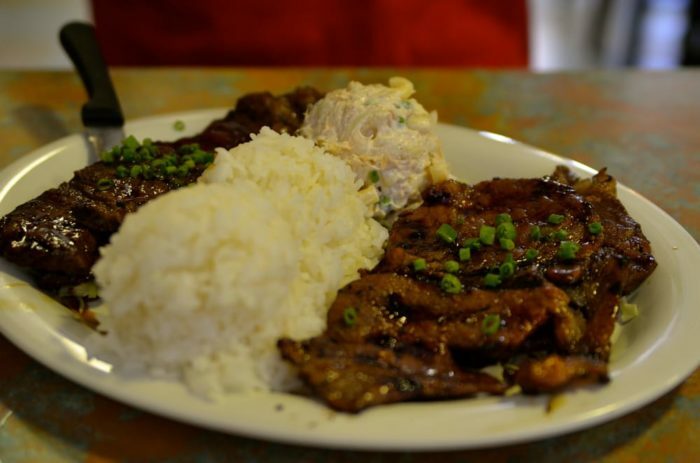 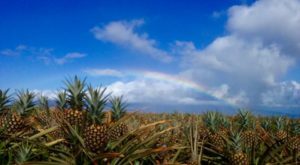 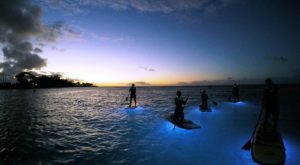 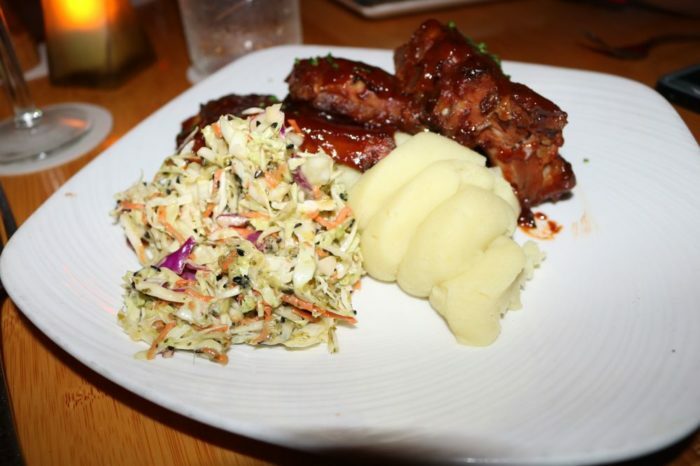 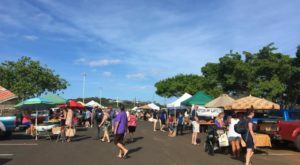 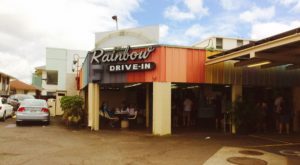 Though the Hawaiian Islands are small in terms of land mass, the islands feel huge as soon as you consider the countless restaurant options found across the state, some more popular than others. 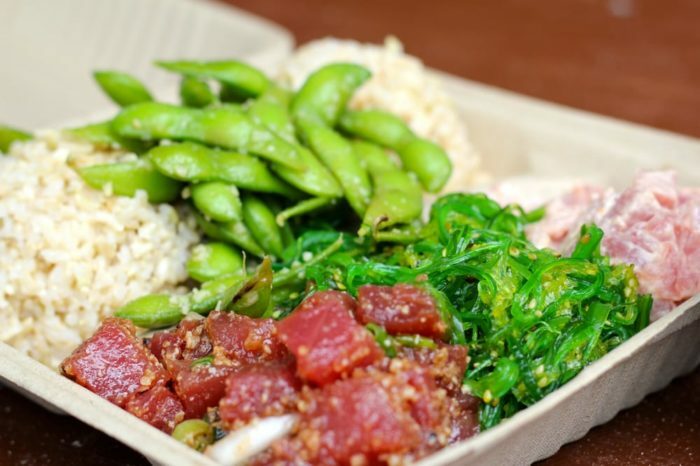 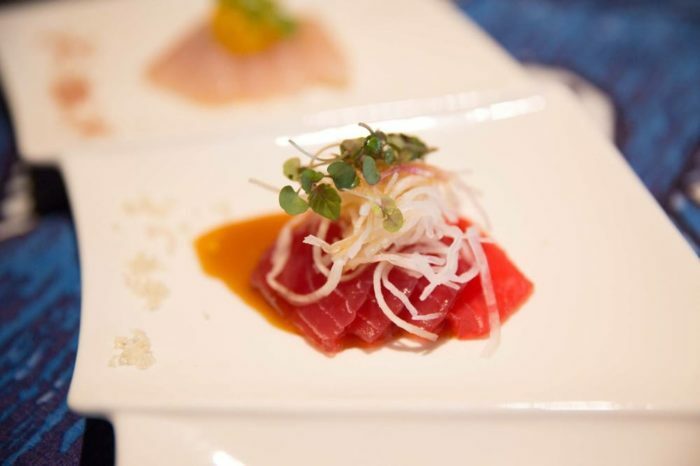 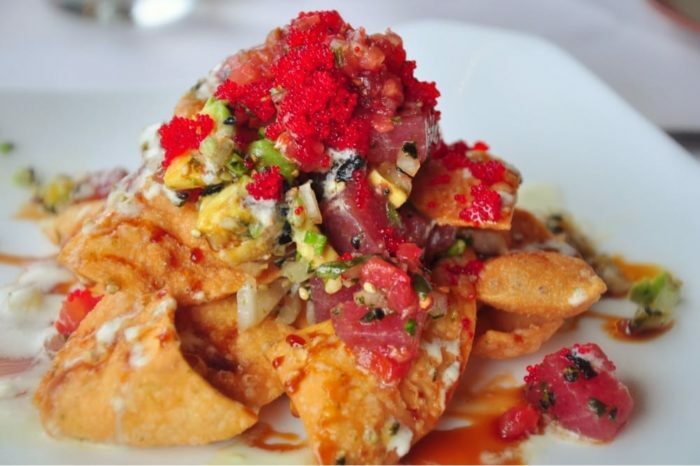 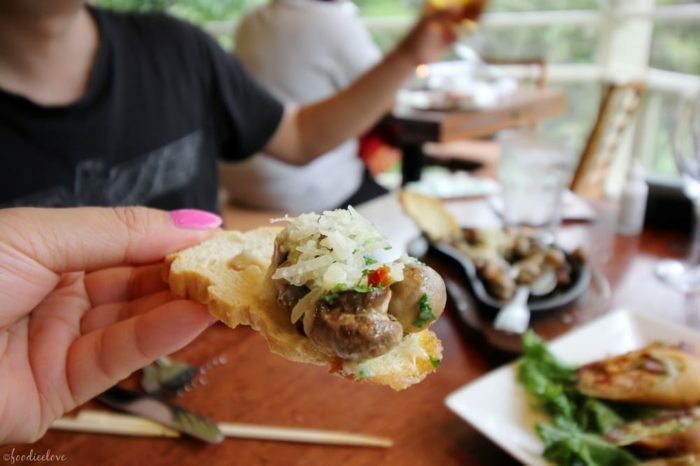 From casual drive-ins and seaside poke joints to upscale seafood restaurants and resort restaurants, these 12 famous restaurants found throughout Hawaii are totally worth the hype. 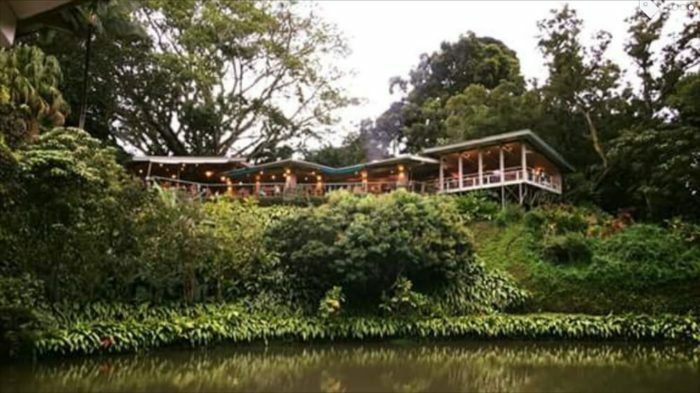 This classic Hawaiian restaurant not only serves up some of the freshest seafood around but is also located in quite the picturesque setting. 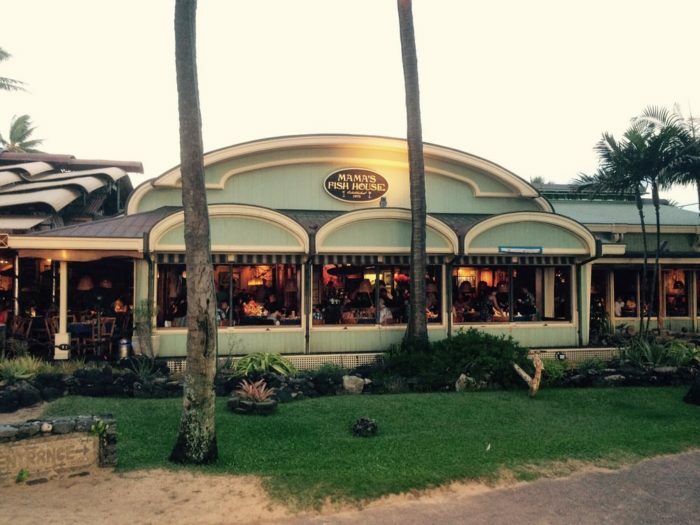 An iconic Hawaiian seafood restaurant, Haleiwa Joe’s has two locations that are pure Hawaiian paradises: on Oahu’s north shore in Haleiwa, and windward Oahu at the Haiku Gardens. 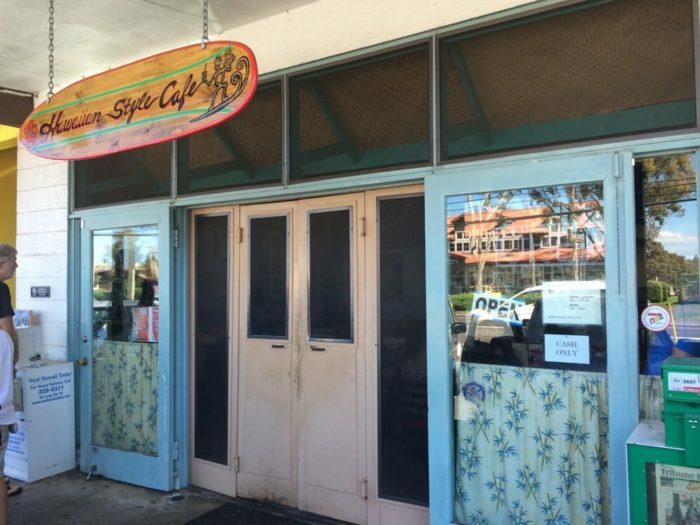 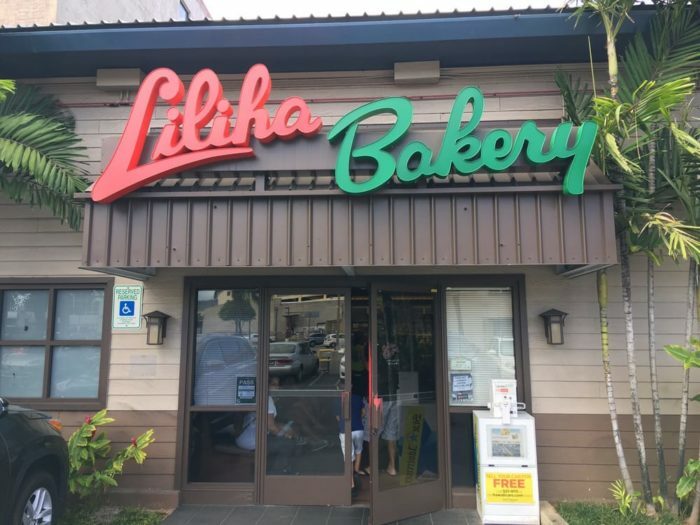 A full-service bakery, coffee shop and diner located in Honolulu, Liliha Bakery has been a community staple since its doors were opened in 1950. 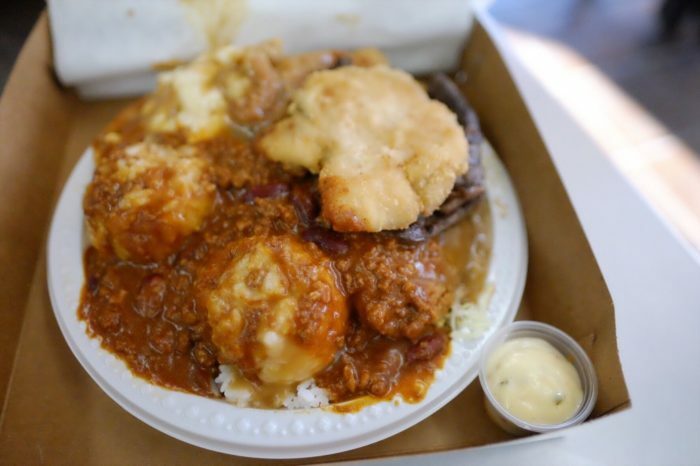 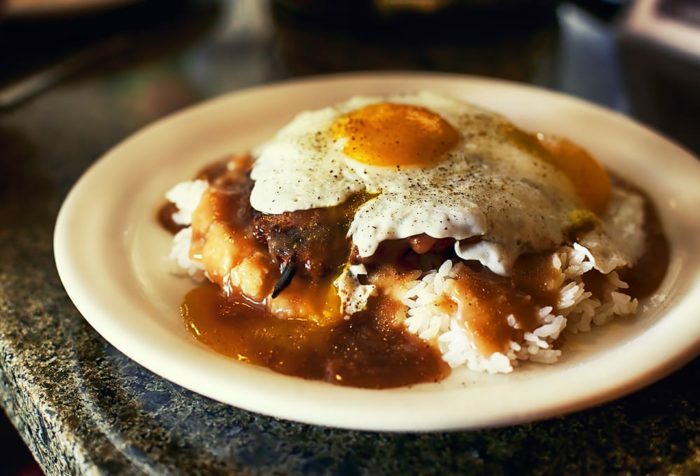 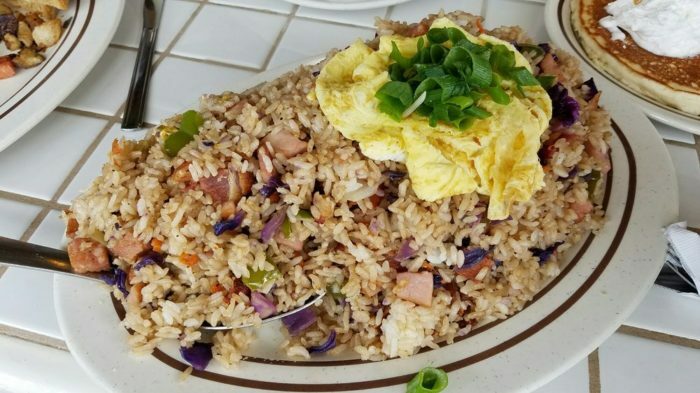 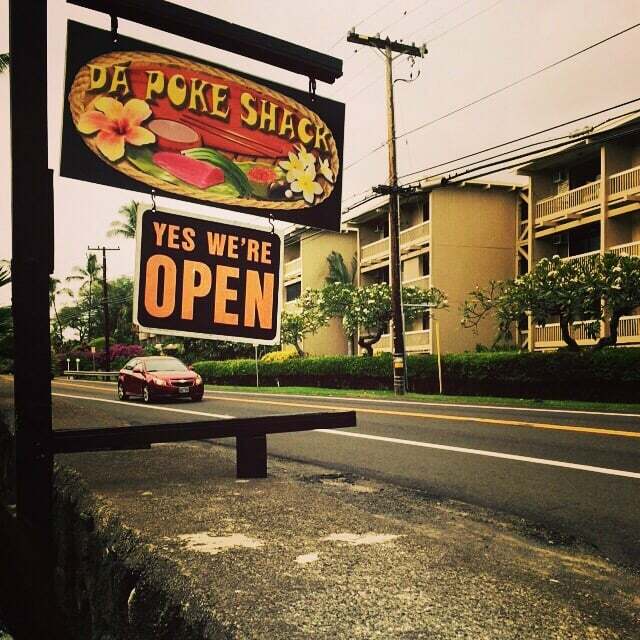 In addition to their famous coco puffs, the Coffee Shop serves up traditional Hawaiian breakfast favorites, including pancakes, and Portuguese sausage and eggs. 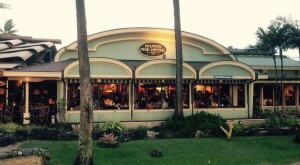 This busy breakfast spot is located right on the beach at the Napili shores condo complex. 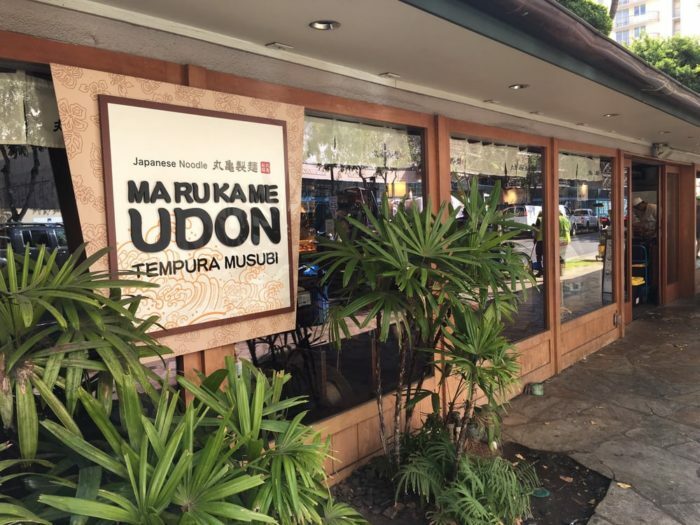 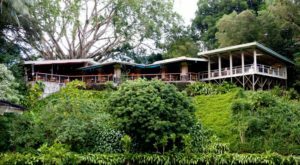 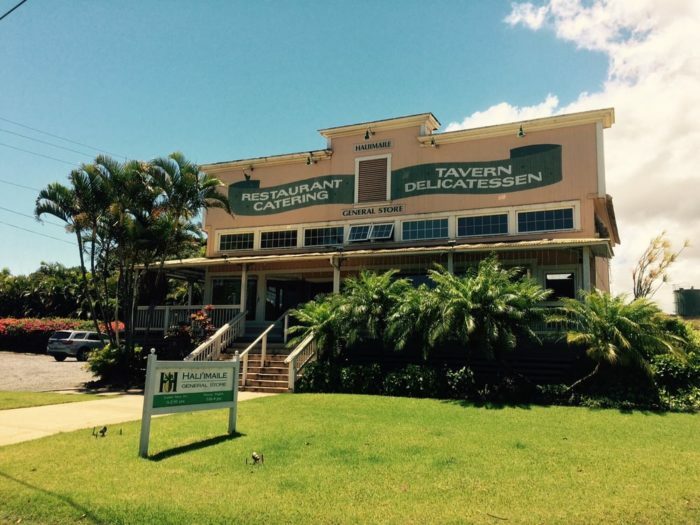 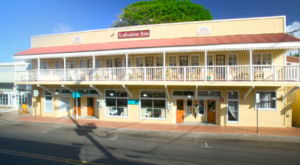 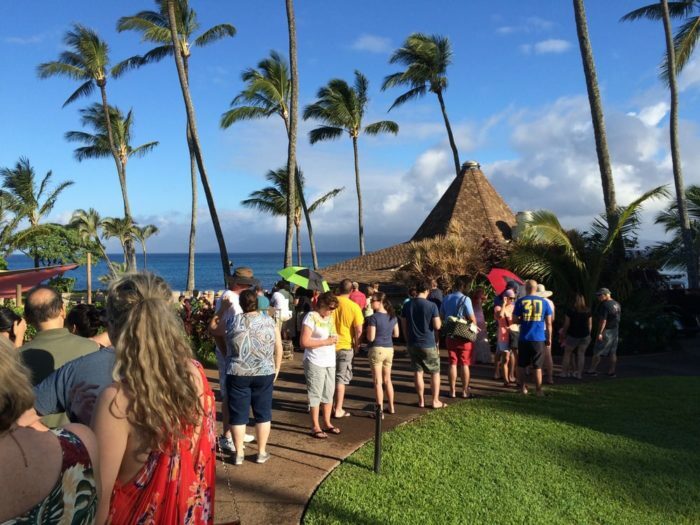 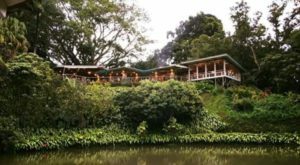 Don’t allow the hour long line to discourage you, Gazebo Restaurant serves the best breakfast food for miles – you’ve got to try their famous macadamia nut pancakes. 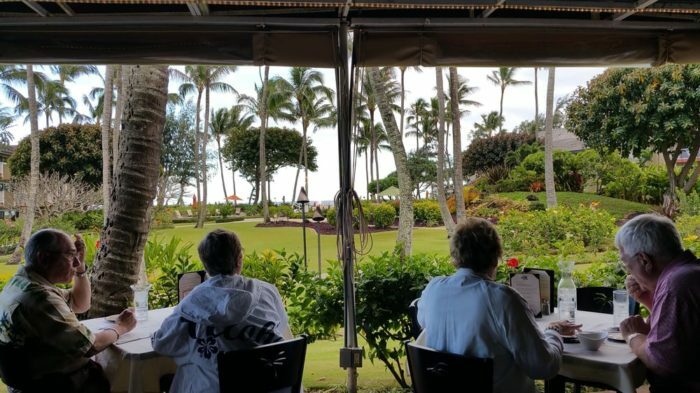 Pro tip: if you arrive and the line is too long for your liking, walk around the corner and order your food to go – you can then take your breakfast and eat on the beach, with the same view! 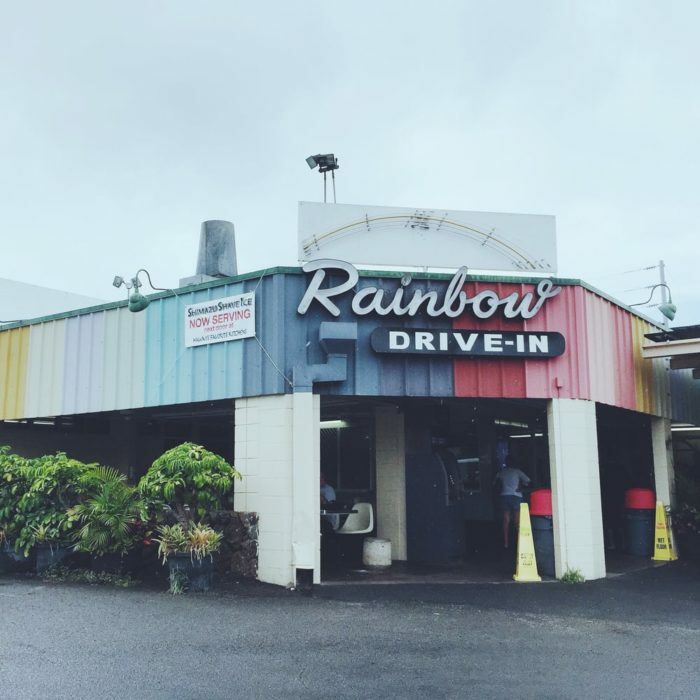 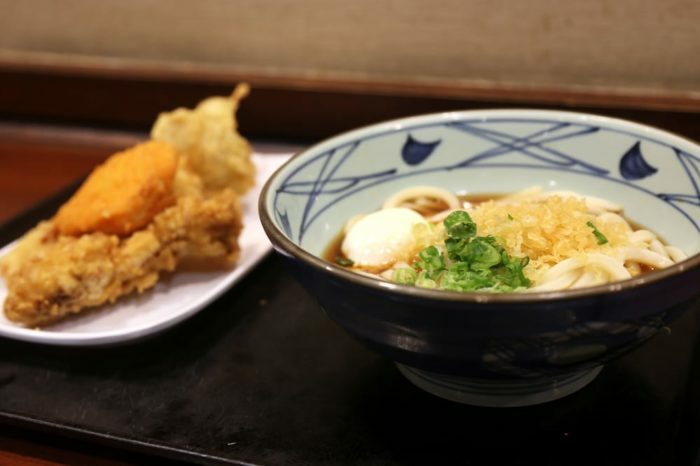 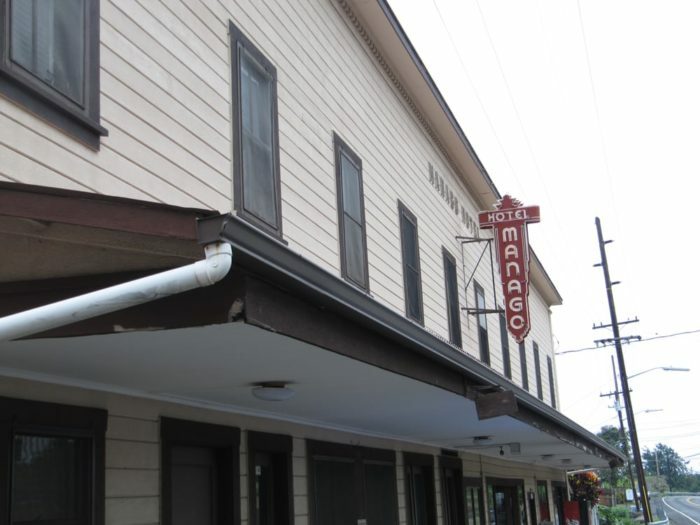 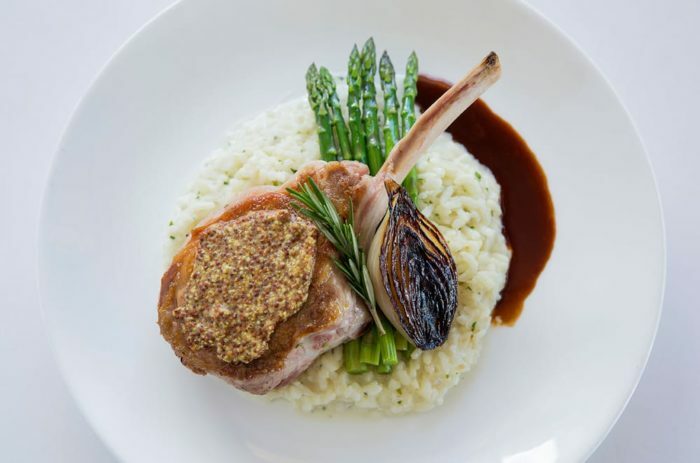 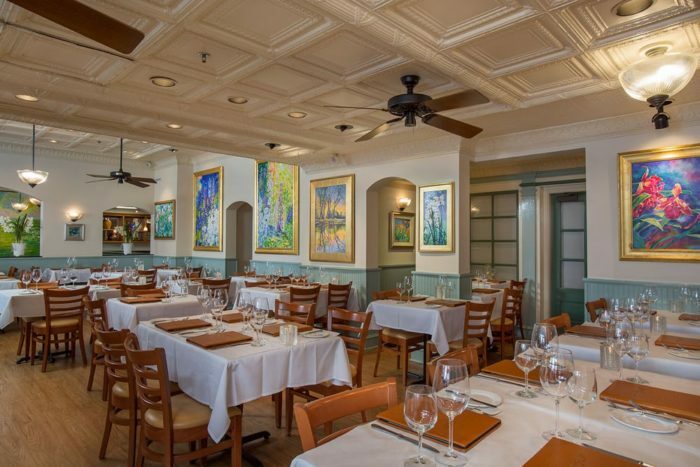 Tell us, which one of these wildly popular restaurants is your favorite?